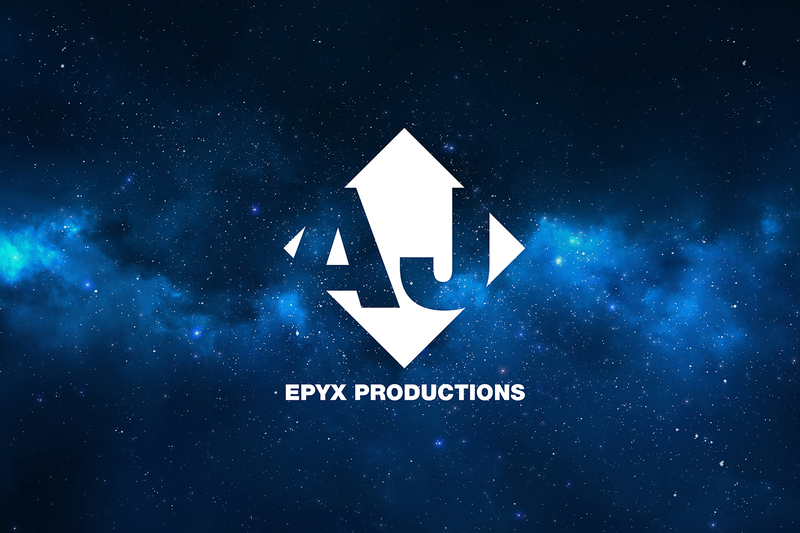 Please check out this video produced by AJ Epyx Productions and narrated by Andre’ Joseph for the amazing TASTE Program which teaches prevention and compassion to our children. A program that must absolutely be implemented in schools! If you know of any teachers or principals in your life, please pass this along to them! DV Star Konstantin Soukhovetski on "The Play is the Thing"